The first date for my autumn workshop season is now booked for Saturday 21st October. 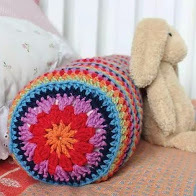 Come along to Ditzy Rose Makery in Tattenhall and have a lovely day crocheting, enjoying like minded company and there is even lunch included! The Ditzy Rose Makery is a brand new workshop space in Tattenhall, a beautiful Cheshire village with plenty to explore nearby. Full details are below, if you are interested in booking, please contact Nikki at the Makery directly. If you have any questions, just ask and look out for more dates coming soon. 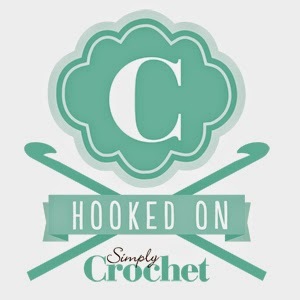 For absolute beginners or anyone just looking to brush up their crochet skills. 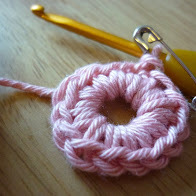 learn to crochet “in the round” to make a pumpkin. You can make as many as you can in the day. Ideal Mother and Daughter Workshop suitable for over 10 years old. Includes a light lunch/drinks throughout the day. All tools and materials provided. £35 per person.